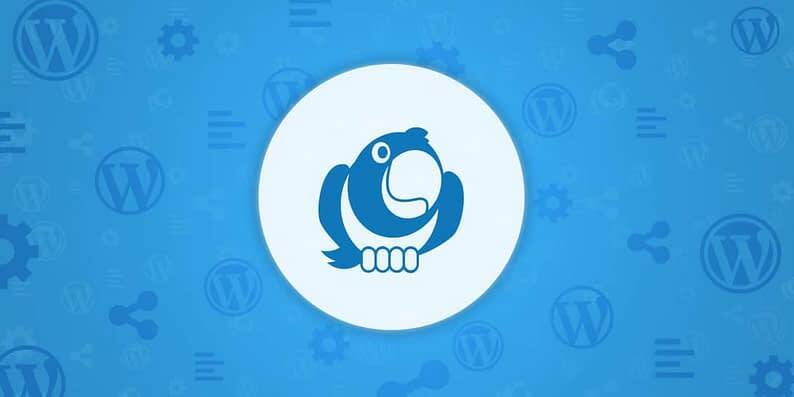 Things are changing fast in the WordPress themes market, and we are not the kind of company to stand in the back and just look on passively, so we have some exciting news as well! Apart from that, we’ve decided to put most of our efforts into developing our new flagship (and free) theme – Hestia. The theme was created adhering to Google’s Material Design principles. This makes it easier for website owners to elegantly adapt it to all niches, screen sizes and purposes in a perfect visual harmony. Read the inside story behind Hestia for more details on how we created the theme. 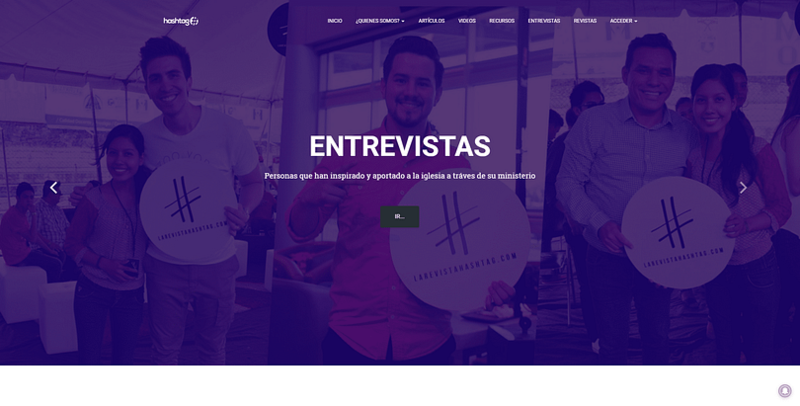 Hestia is a single-page design that we’ve made suitable for all creative businesses (startups, online agencies, small shops), as well as professionals and freelancers. 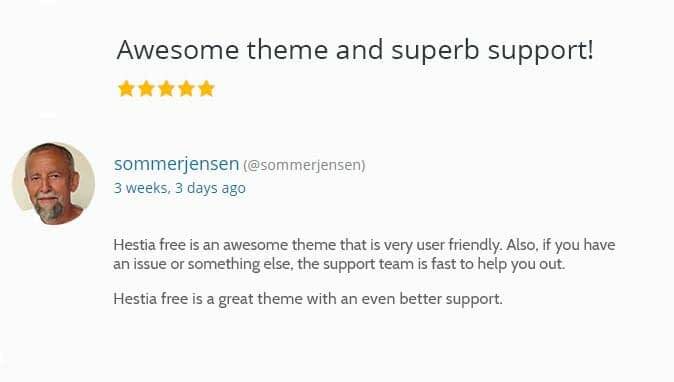 Something that’s very flattering to us, Hestia has already been featured among the top 10 most popular themes over at WordPress.org. Perhaps it’s officially a successor to Zerif Lite – our previous “top 10 most popular” theme. We’re focusing on making Hestia available to anyone, so we’ve first thought of our existing users who might wanna switch to using this theme. That’s why we’ve added migration settings from Zerif to Hestia (for both free and pro versions). This means that all websites using Zerif will have a smooth transition to the new theme, without any options being lost. Of course, Hestia respects the golden rules of WordPress themes: it’s responsive, SEO optimized, has live customization and is coded with Occam’s razor in mind. Hestia is compatible with the most popular plugins out there: bbPress, Yoast SEO, Jetpack, WP Super Cache, Gravity Forms, Easy Digital Downloads, Flat Parallax Slider, Photo Gallery and Travel Map, to mention just a few. We’re aiming to make the theme friendly in every aspect, so it is also RTL compatible. You can easily build a shop in Hestia with WooCommerce, too. Check out the theme demo to see how elegantly products get listed in the theme. Our focus now is making Hestia compatible with all the major page builder plugins in the market. 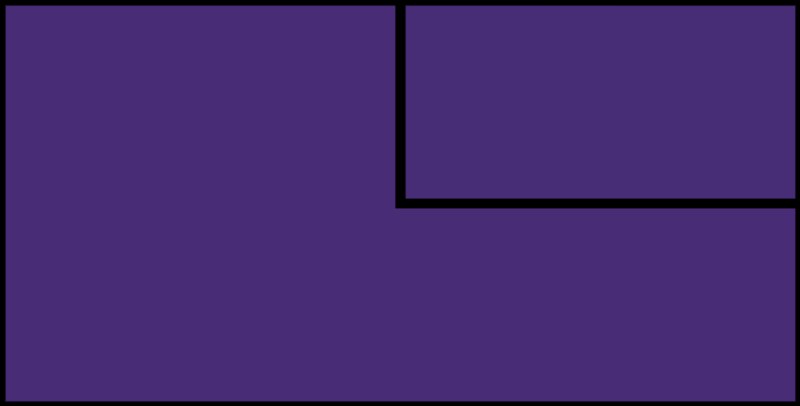 Plugins such as Elementor, Beaver Builder, and others allow you to take your Hestia installation to whole another level and start creating custom layouts and complex page structures. This takes your single-page design and turns it into whatever you need it to be. If you haven’t experimented with any of the popular page builder plugins yet, you really should. They’re awesome. To get you started, you can check out our in-depth comparison of the options available out there. Since WordPress 4.7, themes can showcase theme-specific selections of content that serve as a starting point for setting up new sites. To better onboard new users, we’ve added starter content to Hestia, too. Import it, check out what’s there, adjust and make the site yours. Simple. And fast. For better user experience, we’ve added selective refresh in the Customizer for all theme options. The new ‘Sidebar Layout’ option lets you easily change the layout of all standard pages and the blog. You can choose a left or right sidebar, or no sidebar at all. Since Hestia is fully compatible with WooCommerce, the sidebar can be added to the shop pages as well. This makes it easier to either showcase popular products or add search filters for a better user experience. We’ve also made some tweaks here and there looking to unify the overall design of the theme. Besides various improvements to the UX and overall design, we’re also devoting a lot of work to making the code better and more optimized. We’ve recently re-factored CSS to SCSS for improved efficiency. With the help of page builders, we’re transforming Hestia into a multipurpose theme that can easily be reshaped for any type of business. Our goal is to make this theme the ultimate solution for niches like tourism, e-commerce, magazine, fashion. We’re working on a new plugin (details in a recent Transparency Report) that will provide new Elementor and Beaver Builder modules for things like Woo Products, Woo Categories, and more. Also, because the Hestia community is growing, we’ve created a Facebook group for members to share how they’ve been tweaking the theme, possible issues they’ve found, and to help others improve their websites. Everyone is welcome to join, so see you there. The premium version of the theme is also out, if you’re interested. And as you would have guessed, it does come with some useful extra features. Among others: sliders, color options, section reordering, pricing tables, WPML and Polylang compatibility, and more. In a sentence, Hestia Pro comes with more customization options for those who want to get everything they need right in one package, without having to go elsewhere for plugins and other add-ons. Plus, there’s higher tier support with faster response. 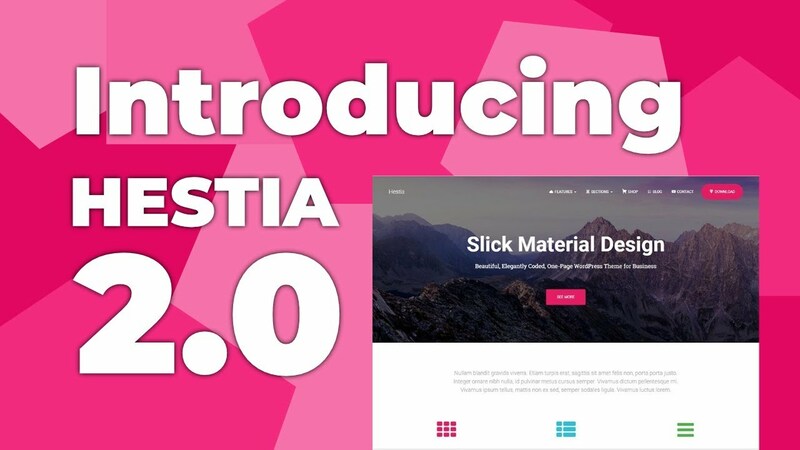 Hope this sounds exciting and that we’ve made you curious to consider Hestia for your next website. After you’ve set it up, come back and share your website address in the comments, we’d love to see what you’ve built!